January 28th, 2019. 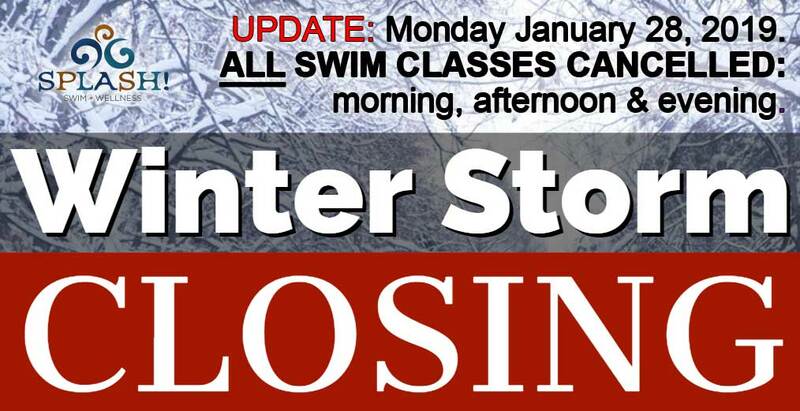 UPDATE – ALL swim classes are cancelled today Monday January 28th, 2019. Office Staff will not be at the facility to answer phones. We will email our Monday afternoon/evening clients. Makeups will be scheduled for today’s cancelled classes. 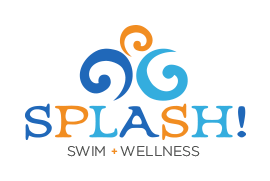 The office & swim classes will fully re-open as usual on Tuesday morning. Please stay safe today! !